Foreigners or 'non-Tanzanian citizens' can acquire land through a long-term registered lease. 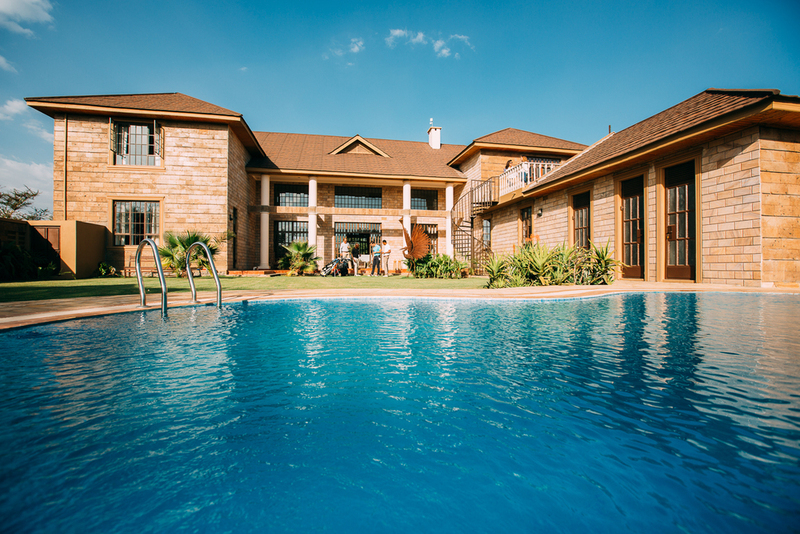 The title to Kilimanjaro Golf and Wildlife Estate is therefore sold on a leasehold bases for a period of 99 years (from January 2013) with automatic renewal. This title may be sub-divided and transferred to third parties under well-established land transfer procedures. The latter two documents are official documents required under the Land Act (2002). Following completion of the purchase of land, the purchaser will be provided with Land Registry certification of the Transfer of a Lease of a Right of Occupancy relating to the plot. 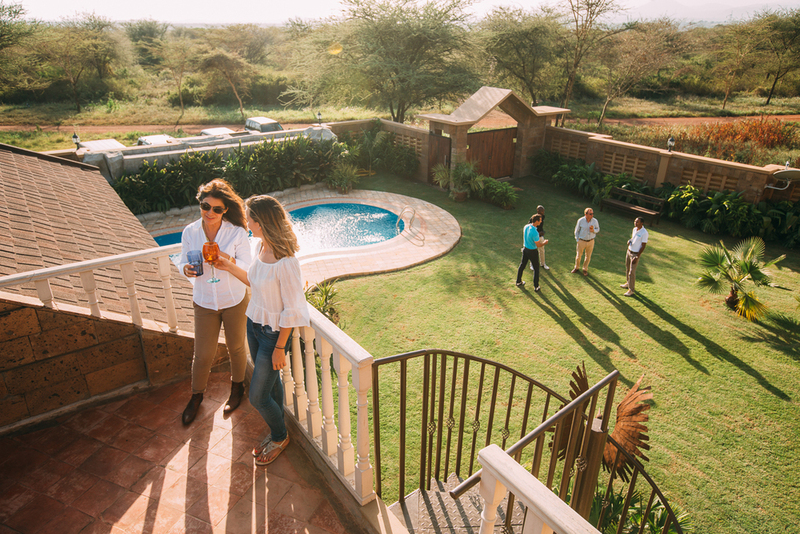 This provides a secure title to the land, though the purchaser is obliged to respect the covenants of the Agreement for Sale, which represents an on-going agreement between Kilimanjaro Golf and Wildlife Estate and the purchaser. The cost of the lease and legal fees are not included in the price of the plot. To help guide you through these important matters, please refer to this legal opinion document.